Healthy smoker cooking with CLEAN HEAT. Ben Lang shares information on how to eat healthy with your Lang BBQ Smoker cooker by grilling with “clear heat”. Q: What is “clear heat”? A: Clear heat is one of the best kept secret of grandmasters. It occurs when all the Hickory or Oak wood has burned down to coal and intense heat is available for smoking. The smoke from this wood is released through the smoke stack before reaching the unit. 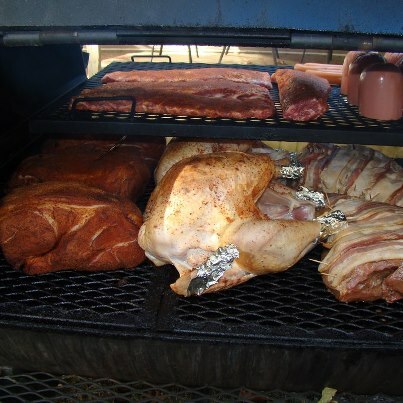 At this time, favored wood, like Apple or Cherry, is added to the firebox to naturally season the meat.